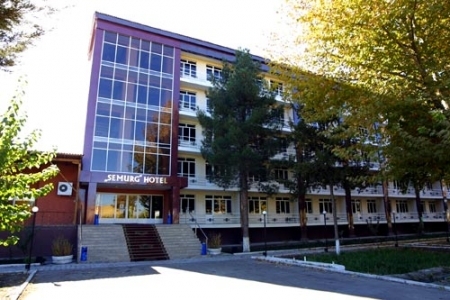 Hotel Semurg is a new 3 star hotel in Bukhara. 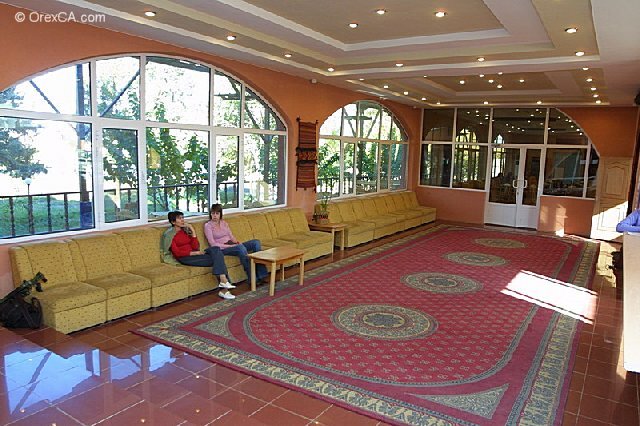 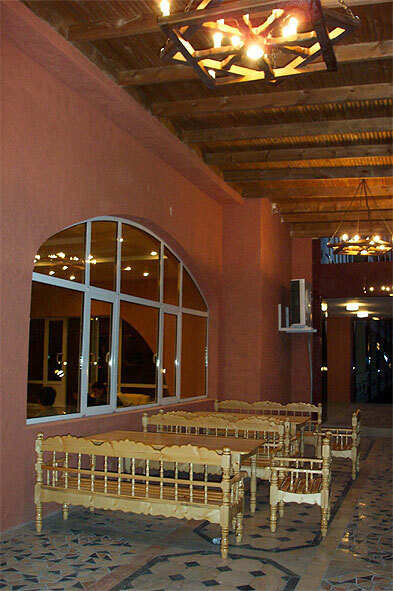 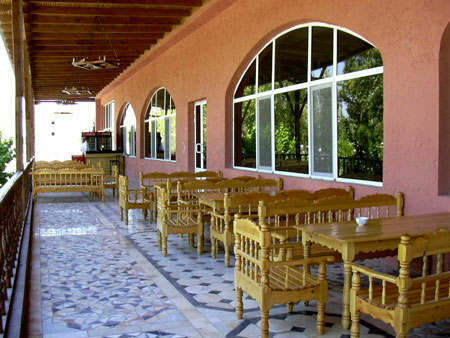 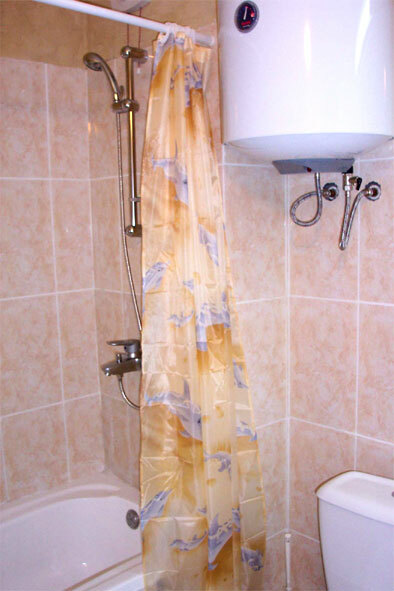 Hotel located in the new part of the city, within a short walking distance from local restaurants and 5 minute drive from main tourist attractions and government offices. 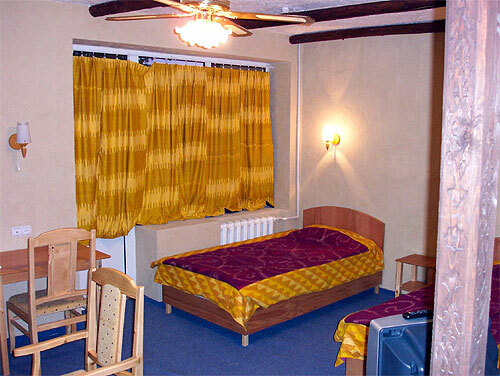 Rooms designed in national style and equipped with modern facilities, will make your stay in Bukhara comfortable and pleasant. 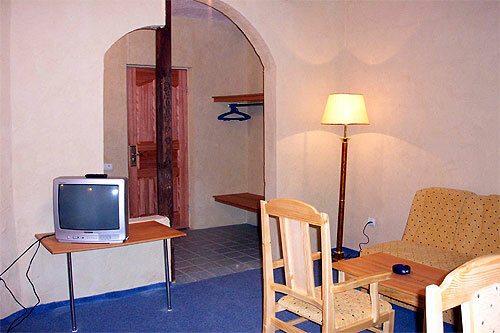 Hotel offers 50 twin and 25 triple rooms.